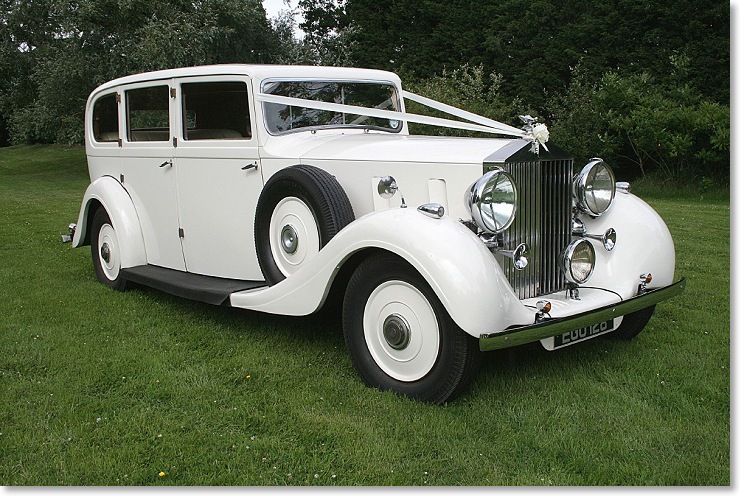 Do you want to arrive at your wedding venue in a fashionable style? Did you wish all the guests to be present before the bride walks down the aisle! 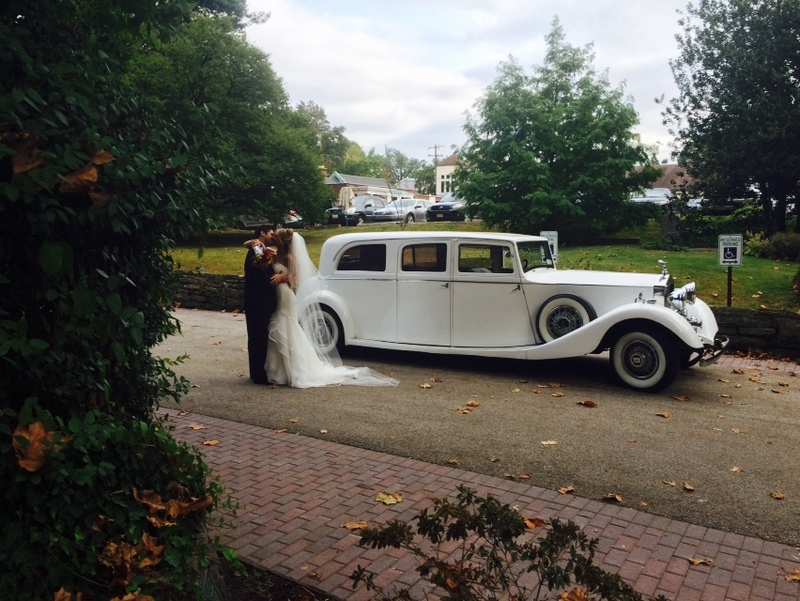 We ensure your big day goes according to your plan. 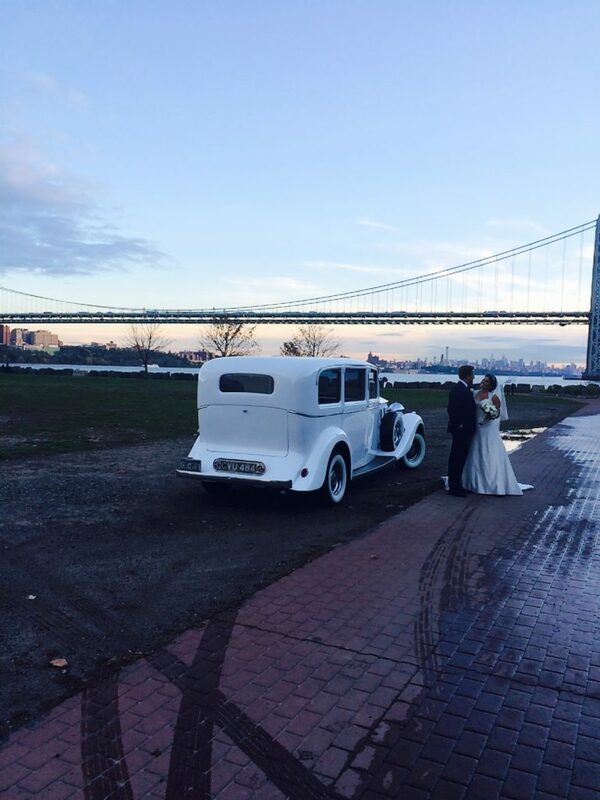 Our wedding bus charter in NJ can assist you to transport all your guests together to and from your wedding. 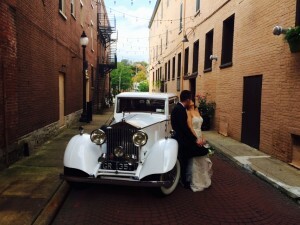 It seems to be a great way to eliminate some of the stress from your big day. It’s significant to reduce as many stresses as possible on any wedding occasion. That is why so many clients now want to get benefitted with our dedicated wedding bus charter service. 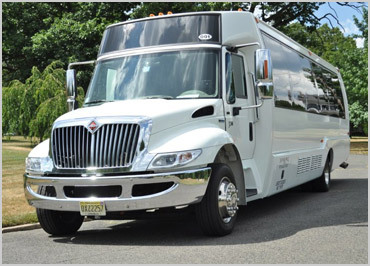 Utilizing our wedding bus charter in NJ let your guests and bridal party arrive at the wedding or reception venue on time and safely. It seems to be a nice gesture to show your guests that have traveled a long way to make your big day special. Wedding bus charters are becoming more and more popular now these days. Therefore it’s essential for you to make your booking well in advance. 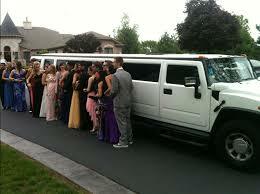 Depending on the size of your guests and the places you are driving, you must need specific vehicles. 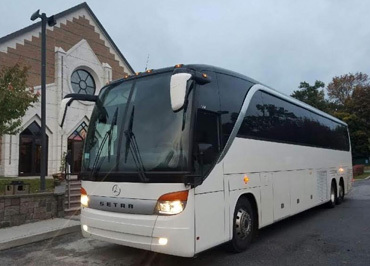 The wedding bus charter we provide in NJ make more sense if you have 100 or 150 guests or even more to be transferred at a time. All your guests on board can pitch the tone for the special day with some impressive background music, beverage and mood that get your guests talking for the festivities for longer. One of the prime reasons that wedding guests are late is due to either traffic congestion or getting lost. 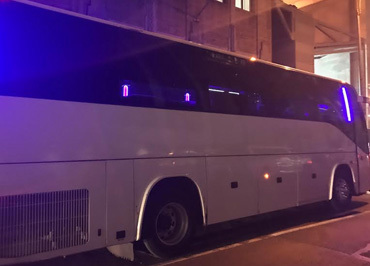 We can provide coaches that are not only lavished but combat the city traffic and let you arrive at your venue with ease. With our wedding bus charter service in NJ, you will have a tremendous amount of control over the traffics, parking and most importantly staying together. Also, you won’t have to worry about the routes as well. It ensures that everything goes smoothly as per schedule. 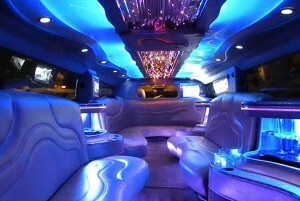 Do you want your guests to arrive on time, relaxed and in good spirits ready to join in the celebrations? 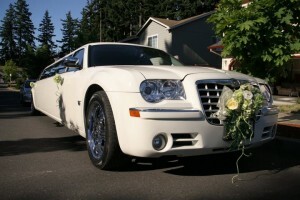 With US Bargain Limo, you can be sure that your big day will go smoothly and with all of your guests together! 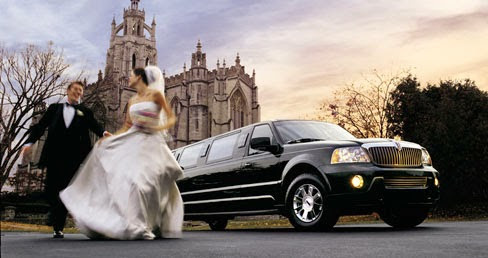 We ensure your wedding guests get to the event venue on time with an enjoyable and unforgettable journey. For more information on booking a wedding bus charter for your upcoming wedding or events fill our online contact form today!